A Northern Ireland nursing home has been told to improve after failing to maintain basic hygiene standards. 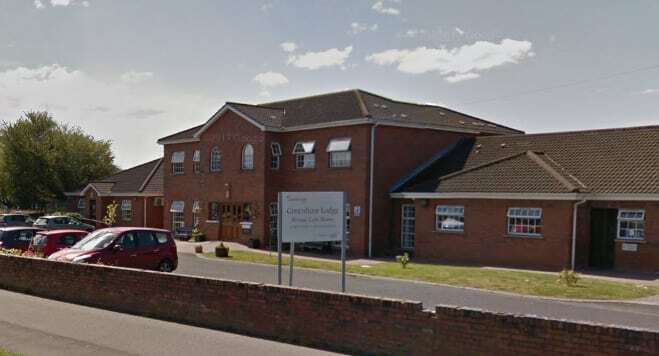 Faeces stained toilets and bathrooms, dusty floors and rusty furniture were found during an inspection of Greenhaw Lodge Care Centre in Londonderry in June. The RQIA found no evidence that rooms had been dusted thoroughly, staff were not wearing appropriate PPE and alcohol gel dispensers were not working around the home. The regulator added that some medicines were not stored securely and highlighted staff shortages as a problem. On the positive side, patients described living at Greenhaw in positive terms with people who could not verbalise their feelings in respect of their care observed as relaxed and comfortable in their surroundings. SDLP health spokesman Mark H Durkan told the Belfast Telegraph: “People deserve dignity at the very least and it is upsetting to think that very vulnerable people are living in such filthy conditions. A spokesperson for Larchwood Care Homes NI, which went under separate ownership from Larchwood Care in January 2016, said: “Following an unannounced care inspection by the RQIA to Greenhaw Lodge on June 14, 2018, some areas for improvement were noted. “The company worked in conjunction with the regulator following the inspection and areas in the home have since been fully refurbished and the environment updated.